Made from hardened and tempered steel with hexagonal shank. Chamfered striking face. For removing mortar in between brick courses. 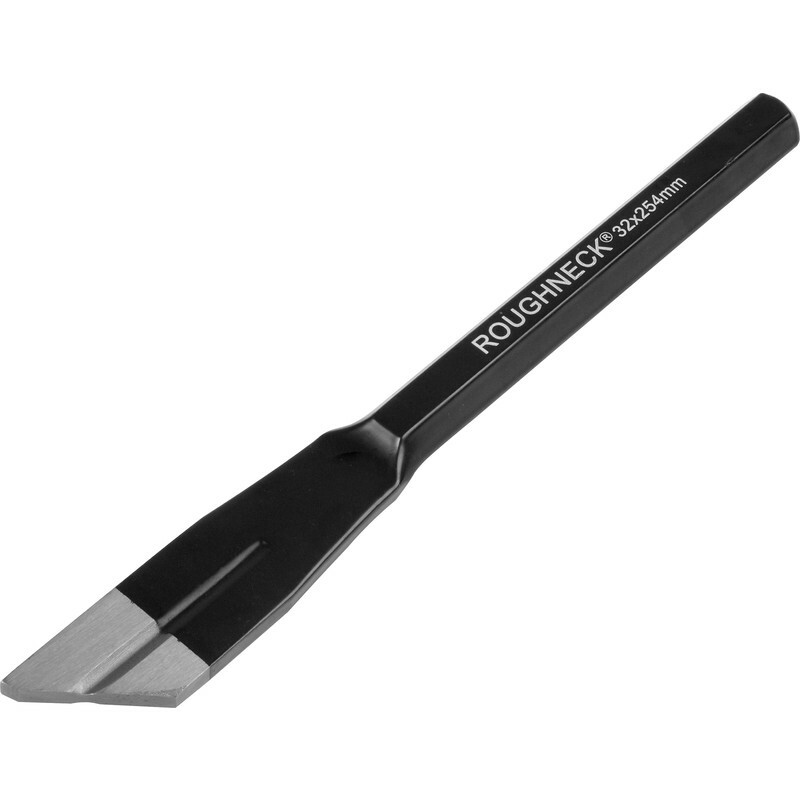 Roughneck Plugging Chisel 32 x 254mm is rated 5.0 out of 5 by 1. Rated 5 out of 5 by Khormaksar from Roughneck Plugging Chisel I bought this to help me get some bricks out of a wall. These are Quality Tools, at reasonable prices.